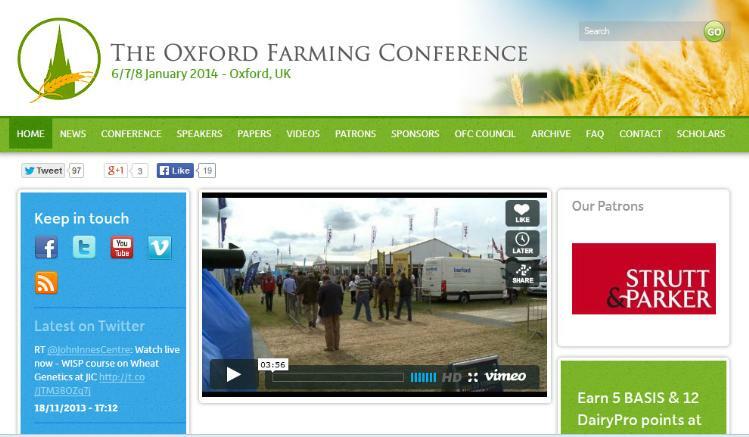 The annual Oxford Farming Conference discusses the major issues in agriculture and this year’s event will be held at the Oxford University Examination Schools from 6-8 January. Leading figures in agriculture will give presentations on a wide range of topics including social media, opportunities in dairy farming and a focus on the latest industry innovations – among others. It’s a unique opportunity to hear about and discuss industry developments and to network with like-minded individuals. The winner of this prize will receive a free ticket to the event (worth £345), return travel from their nearest train station, two nights accommodation and all meals. A similar competition was recently open to all members of Wales YFC and Aled Jones from Dyffryn Cothi YFC in Carmarthenshire won the prize. The winner will be notified by Wednesday 18 December 2013. 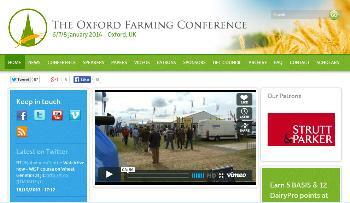 Find out more about the conference at the Oxford Farming Conference website. *Please note this prize includes a ticket to the two day event, return travel from your nearest train station, two nights’ accommodation and all meals. Additional expenses are not included. 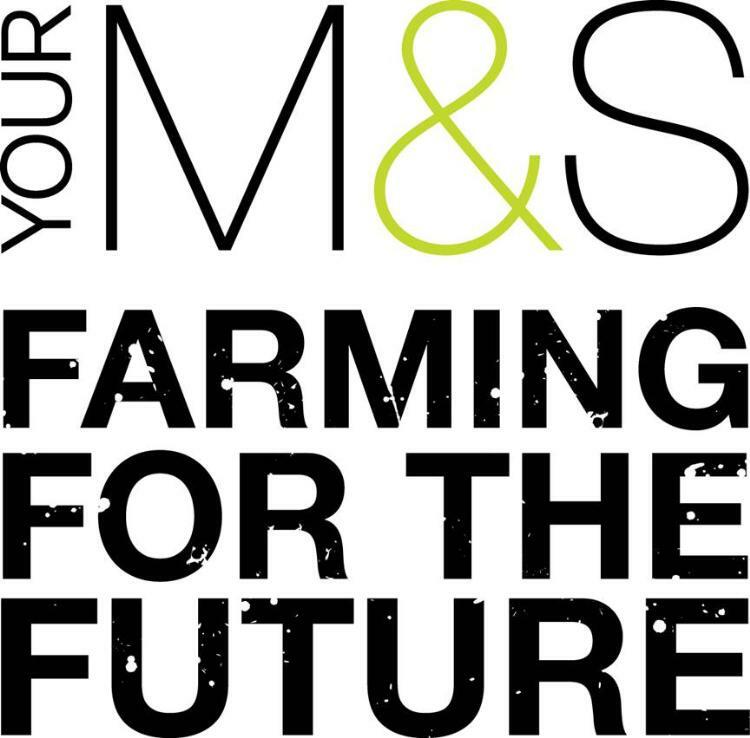 Tesco have launched a Future Farmer Foundation to support the next generation of British farmers and are encouraging YFC members to get involved. The first stage of the application process opens on 20th November and closes on 31st December 2013. Candidates can apply online here. A selection of candidates will then be invited to an assessment day in the Spring. 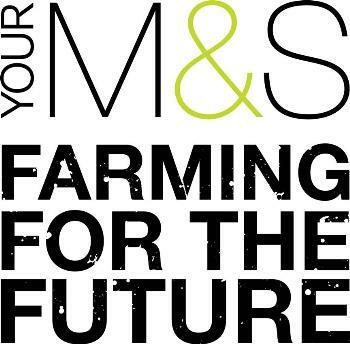 Find out more about the Tesco Future Farmer Foundation. Caroline Trude from Devon FYFC has been named as the winner of this year’s Young Farmers Ambassador (YFA) YFC Travel competition. 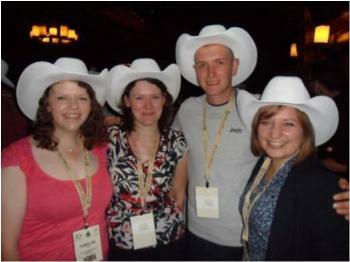 The annual competition was open to all YFC members who took part in a YFC Travel trip in 2012/13.Travellers were asked to produce a powerpoint presentation about their trip that could be used to help promote the YFC Travel programme and inspire other members to apply. Caroline’s winning powerpoint was packed with pictures and information about her trip to Canada which included the Youth Ag Summit and celebrations to mark the 100th anniversary of Canada 4H, the Canadian equivalent of YFC. After the summit Caroline continued to explore Canada with other YFC travellers, visiting Vancouver and wildlife spotting in the Rocky Mountains. She described her YFC Travel experience as “the trip of a lifetime”. Caroline will be presented with the YFA Trophy as well £50 towards the cost of the next YFA reunion at the NFYFC Annual Convention in May. "I really enjoyed judging the PowerPoint competitions, they brought back great memories from my own trips and Caroline's presentation met all of the criteria and really made me want to visit Canada myself! "I think everyone who has the opportunity should travel with the YFC programme and then join the YFA. Becoming a Young Farmers Ambassador means you can help to give someone the same travel opportunities you had and it also means you can continue to have endless adventures!" Find out more about YFA here. Take a look at the top three YFA presenations and find out more about the winner's YFC Travel adventures.